Finance Against Trafficking aims to raise awareness, equip and resource companies to help them effectively address all areas of their business that may be affected by people trafficking. Manage the risk and threats to their supply chain, money services, reputational risk and prosecution. 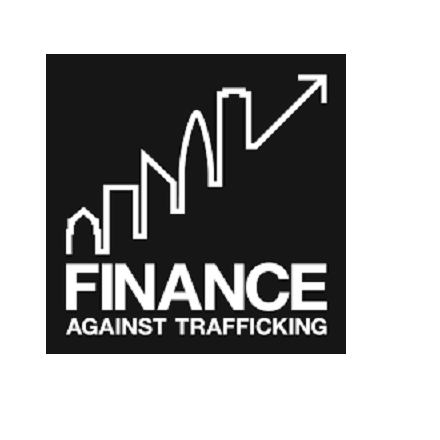 Finance Against Trafficking is run by business for business, made up of volunteers from a variety of business sectors offering their time and services pro bono. Finance Against Trafficking has attended two roundtables on Human Trafficking and Modern Slavery.